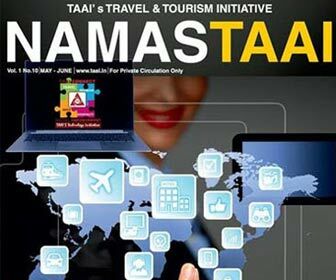 A historic accomplishment for TAAI- strategic tourism connection between India & China, Tourism beyond boundaries paves encouraging prospects. 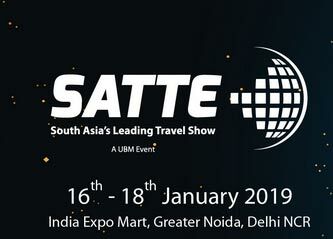 The Media presence at TAAI Convention, an exceptional feature! 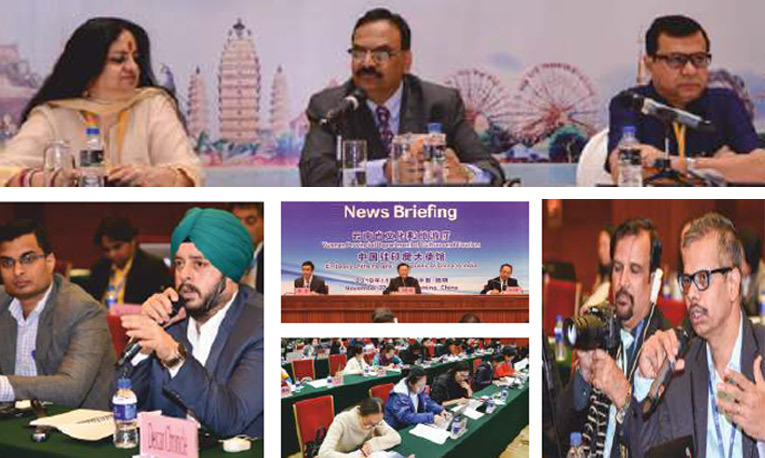 The media presence at the Convention in Kunming is an important aspect of the TAAI Convention. 21 Media peronnel from India joined the Chinese media, to cover the event and support the cause. It was luxury at all levels. 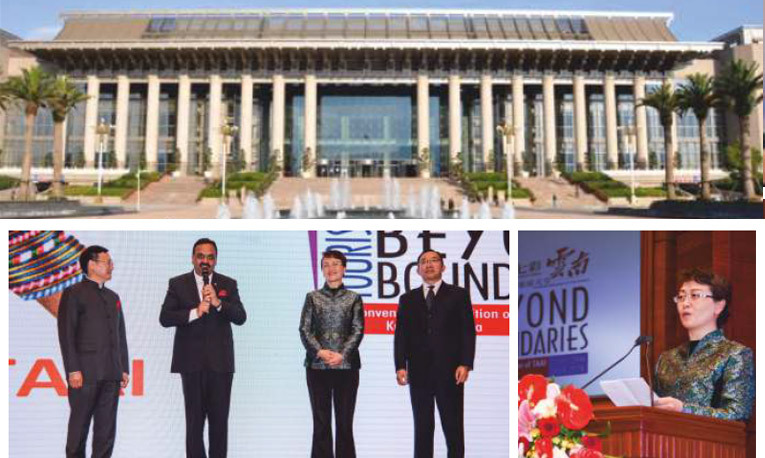 Yet another incredibly amazing venue chosen for the 65th convention of TAAI - Haigeng Convention Centre. It was a festive welcome to the delgates in chinese style. with folk drummers and dancers welcoming the delegates. 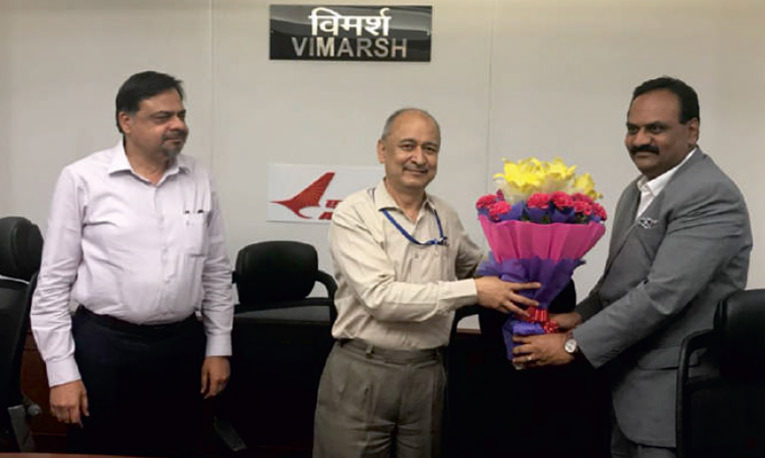 Mr. Sunil Kumar, President of TAAI, greeted the Chairman & Managaing Director of Air India Mr. Pradeep Singh Kharola, presented him with a bouquet and a copy of NAMASTAAI. 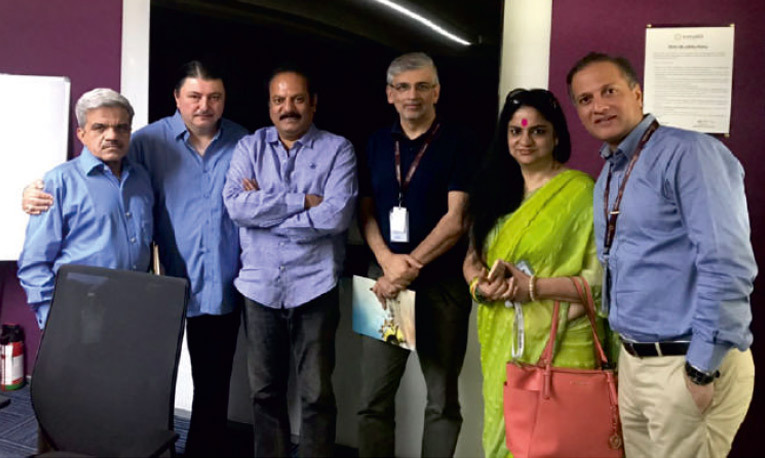 TAAI TEAM met the Director Commercial & Strategy, Mr Sanjeev Kapoor along with Marketing Head, Mr Vishesh Khanna of Air Vistara Airlines in Delhi. 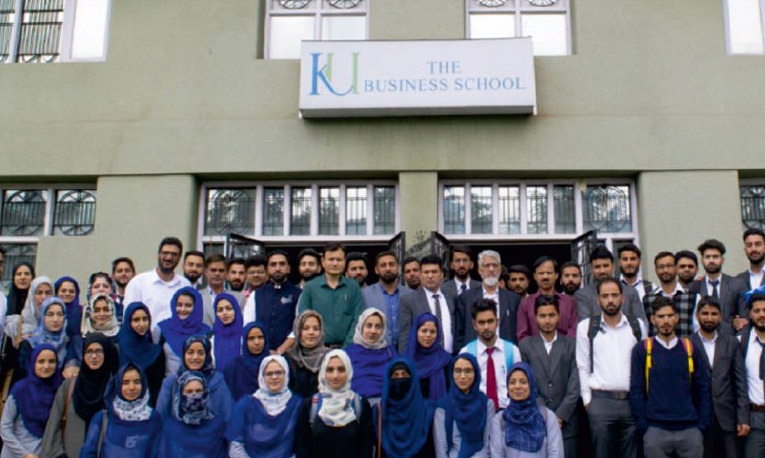 Amadeus India, leading provider of IT solutions and pioneer in travel technology in India in in collaboration with Travel Agents of India (TAAI) recently conducted a special training from 14th May to 20th May, for students studying Tourism and Travel Management at the University of Kashmir. 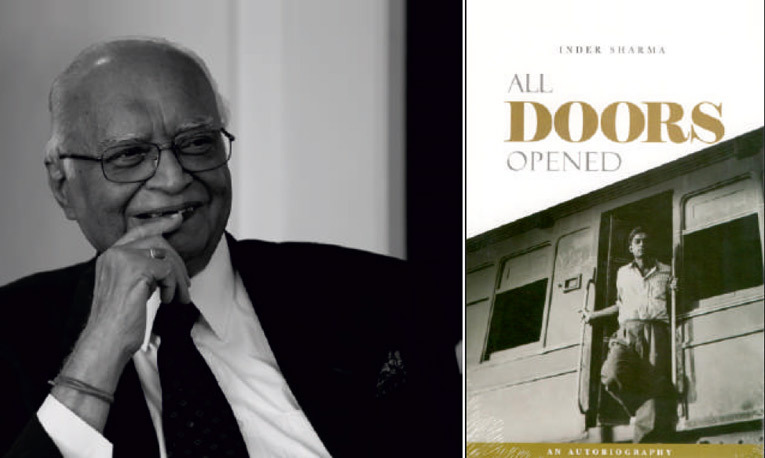 A book by TAAI Past President, Inder Sharma released. 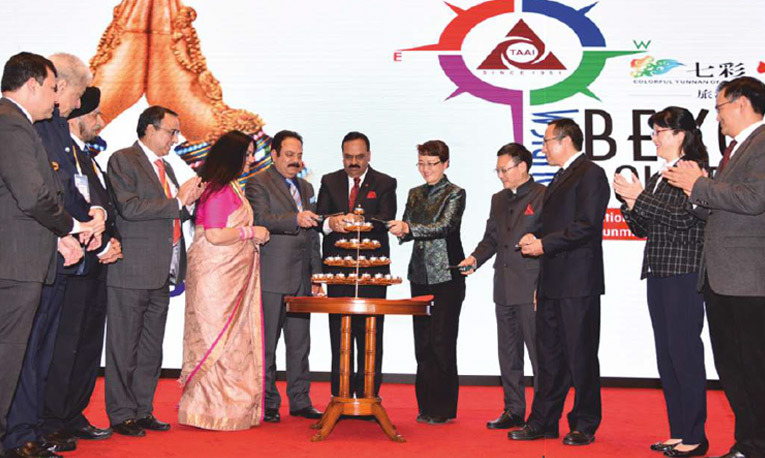 Duly elected at the 66th AGM of TAAI, held on the 28thNovember, 2017, at The Lalit, Mumbai. 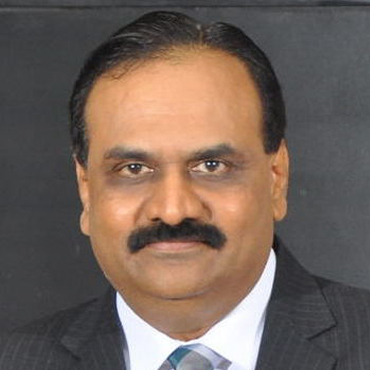 President(Mr. Sunil Kumar R.), Vice President(Mr. Sanjay Narula), Hon. Secretary General(Mrs. Jyoti Mayal), Hon. 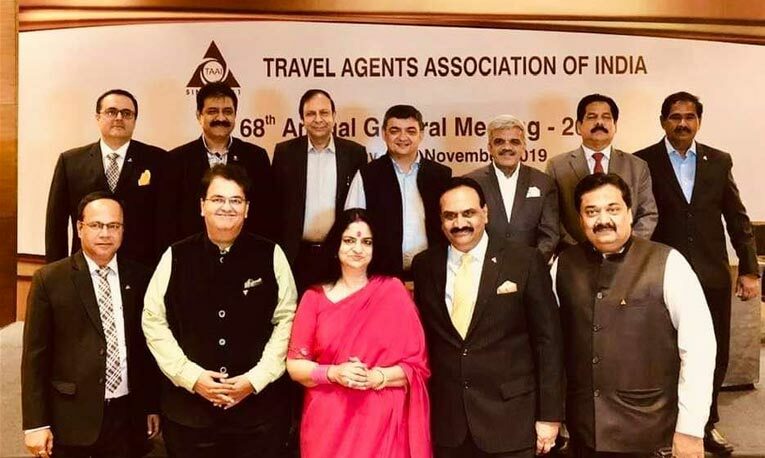 Treasurer (Mr. Imtiaz Qureshi), Managing Committee Members (SEVEN POSITIONS) - Mr. Anil Kumar, Mr. Anoop B. Kanuga, Mr. Bhagwan T. Ramnani, Mrs. Devaki Thiyagarajan, Mr.Gurmeet Singh Vij, Mr. Rajan Sehgal and Mr. P. Saravanan. 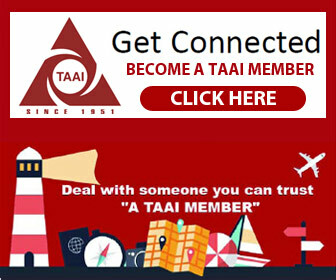 It's the gift of a "great opportunity"
Believe you can, and you are half way there, is an old saying, emulated well by TAAI Managing Committee. Getting back to Kashmir, after 30+ years is truly magical. We delivered another most outstanding happening in a dreamlike manner - TAAI Convention at Srinagar had large numbers beyond expectations. This was achieved in just about 45 days. 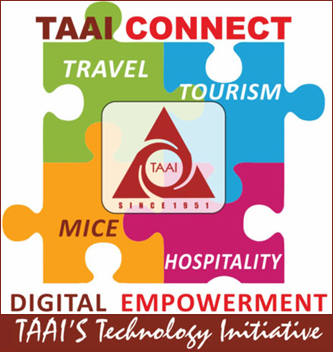 TAAI Conventions are a huge opportunity to destination that hosts them. Several destinations have blossomed with more inbound resulting.